This hike takes about 45 minutes to an hour to get to the top from where you park your car, depending on your fitness level. 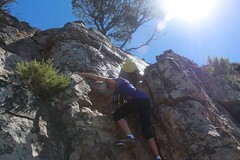 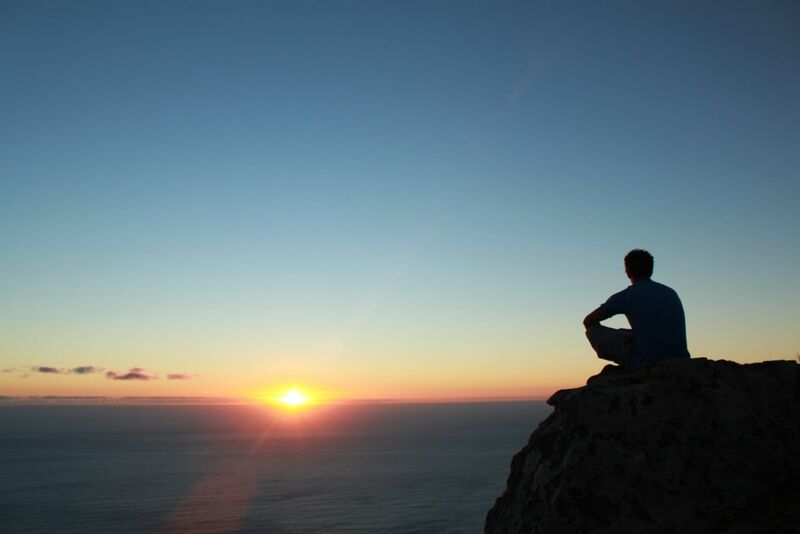 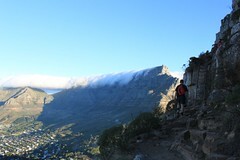 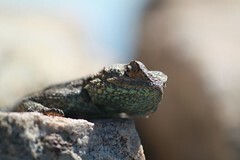 The hike is not that difficult, even if you are unfit, you will be able to cope as long as you take it slow. 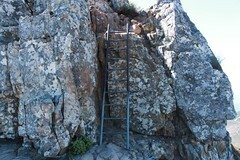 If you are quick, you can reach the top and be down again in about 2.5 hours. 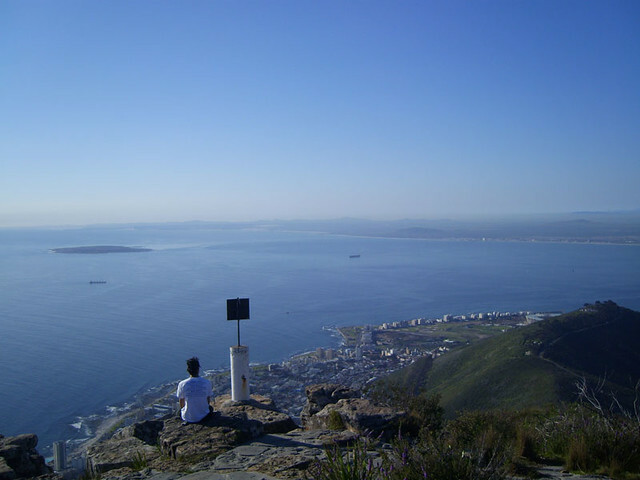 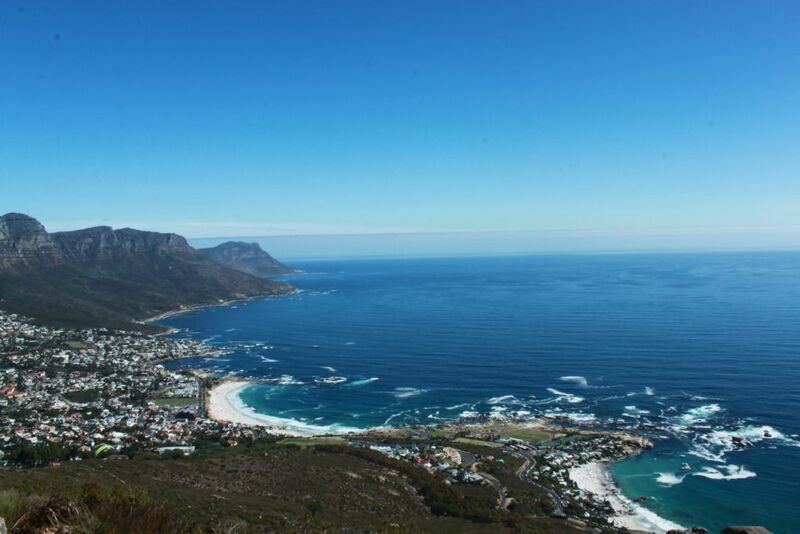 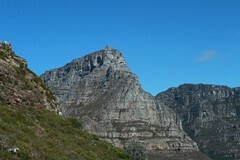 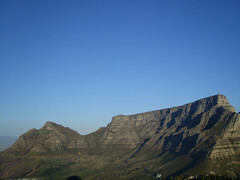 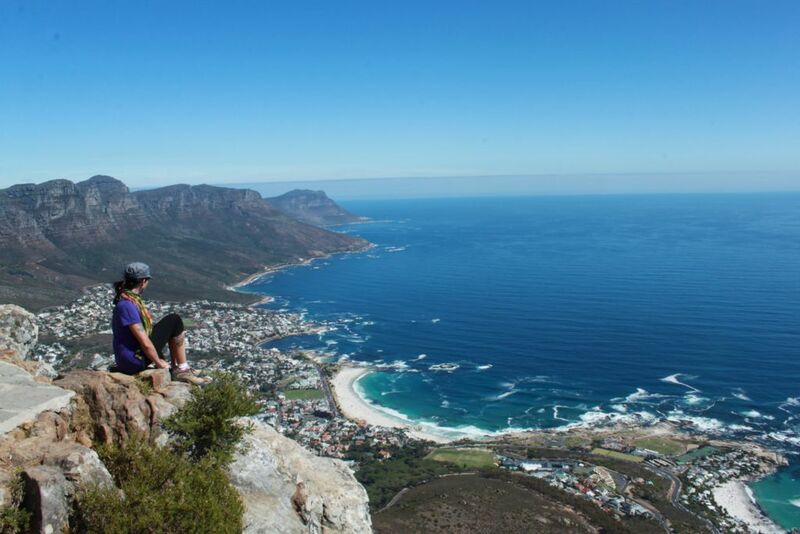 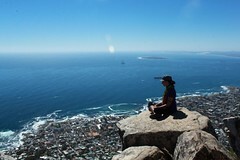 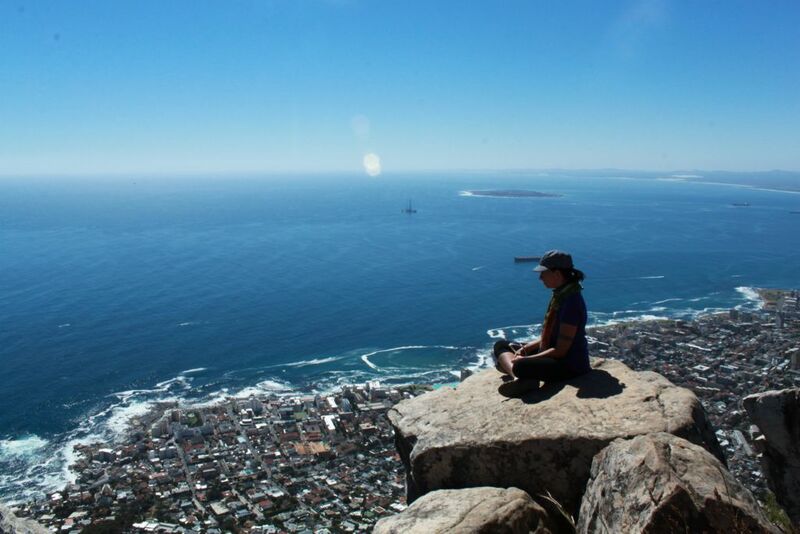 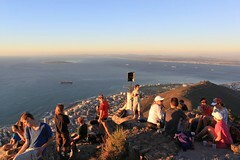 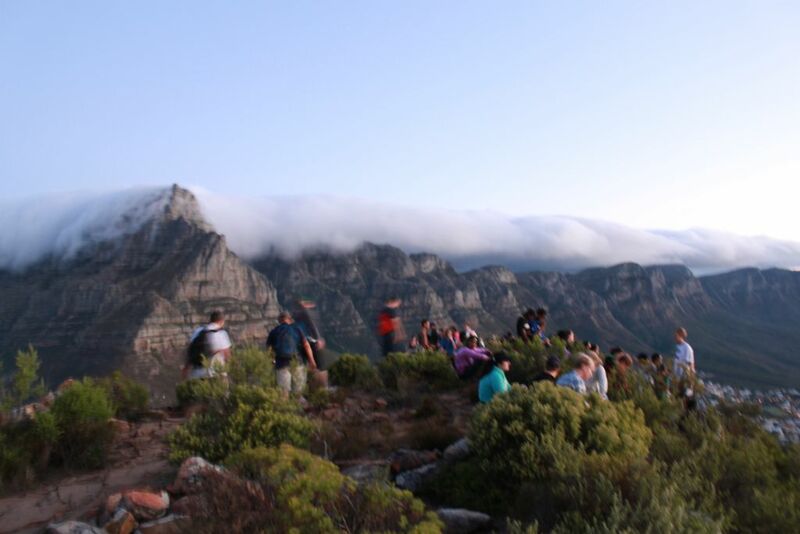 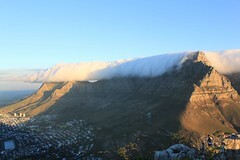 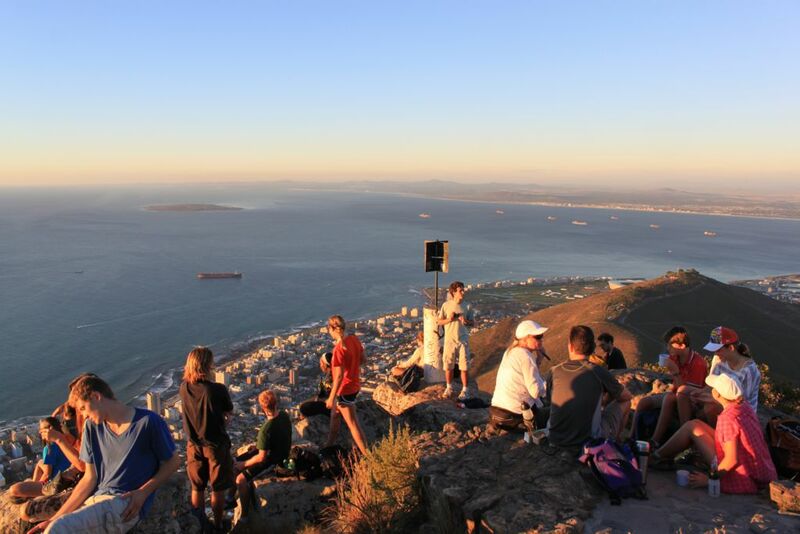 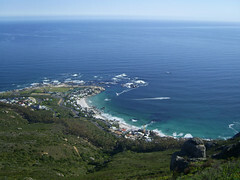 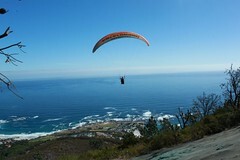 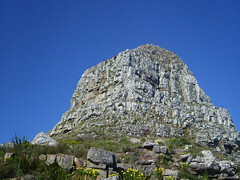 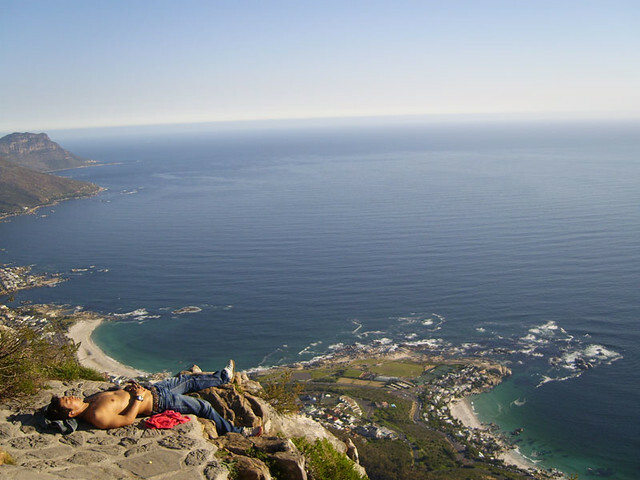 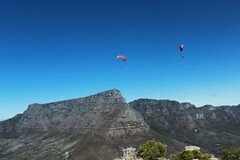 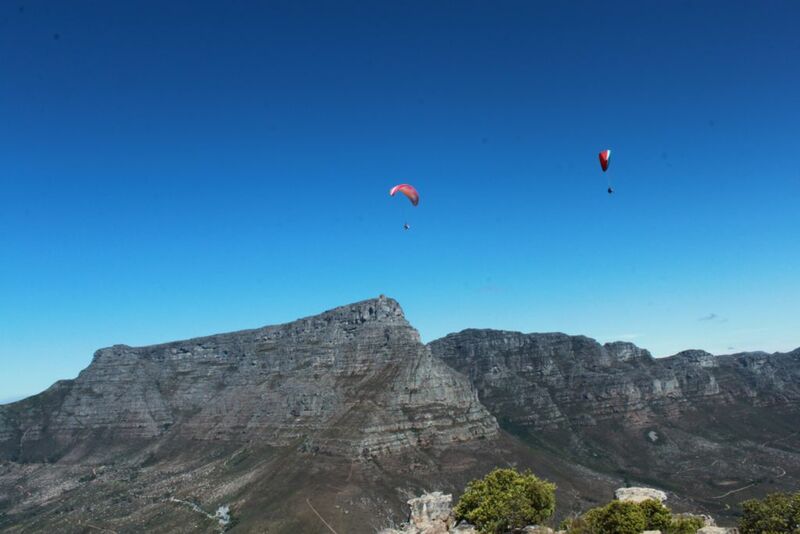 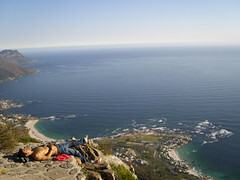 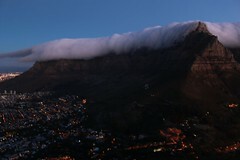 If you are in Cape Town and like short hikes and the outdoors, the hike up Lions head is a must. 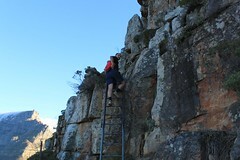 We have been lots of times to the top and always enjoy the experience. 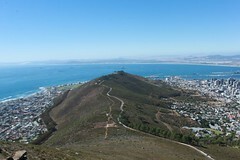 To get to the starting point you need to drive up Kloof Nek road in Cape Town. At the top where the turn off is on the left to the Table Mountain cable way, you need to go right, into Signal Hill road. 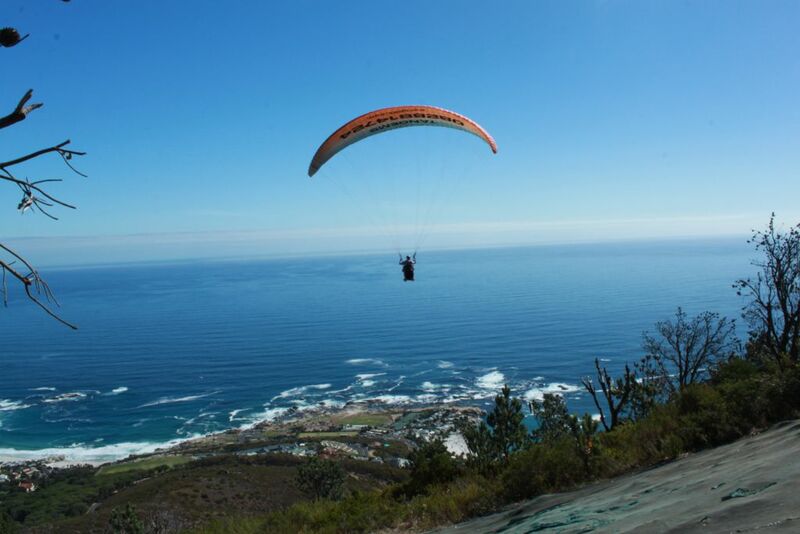 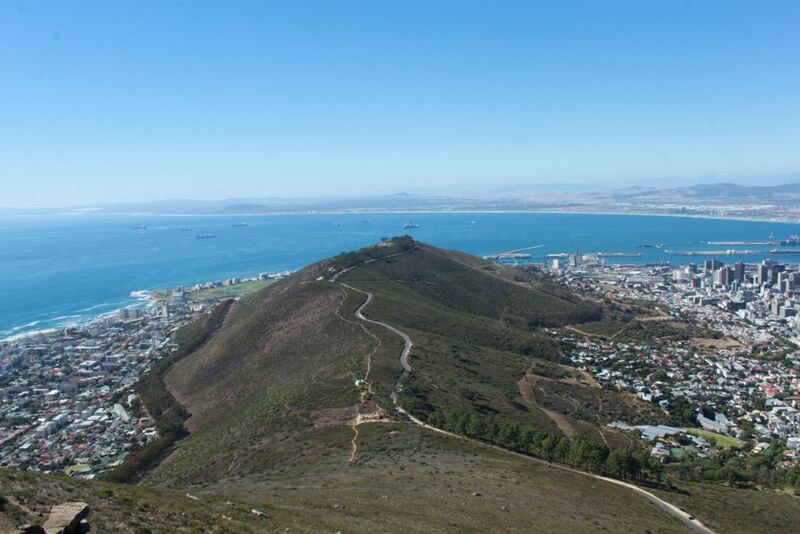 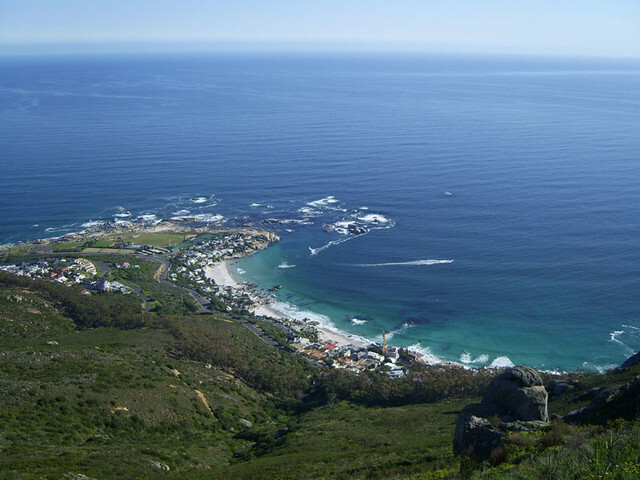 Drive a couple of hundred meters up the road, and park in the parking bays at the bottom of the path that takes you to the top of Lion’s Head.